Specifically designed to meet the demanding requirements of the beer processing industry. MTG BREWART is the rubber hose from MTG suitable to convey high quality raw, pasteurized and organic beer, soft drinks and premium quality beverages. Thanks to its flexible structure, the hose is easy to handle. It is also used for heavy-duty applications, especially where intensive cleaning and sterilization processes are carried out. It is indeed resistant both to steam and CIP cleaning. The hose BREWART may also be produced in service lengths with swaged-in couplings and pressure test certificate according to EN 1402. Sensorial testing for contact with beer has been carried out on the hose by the Research Centre Weihenstephan for Brewing and Food Quality, Technical University of Munich at Weihenstephan, in order to test the preservation of the original organoleptic properties of the product conveyed through the hose. The Research Centre Weihenstephan for Brewing and Food Quality is a core institute of the Technical University of Munich. It acts as an interface between science and practice, with the aim of supporting the brewing and beverage industry from a technical and technological point of view, using current scientific discoveries and practical experiences. 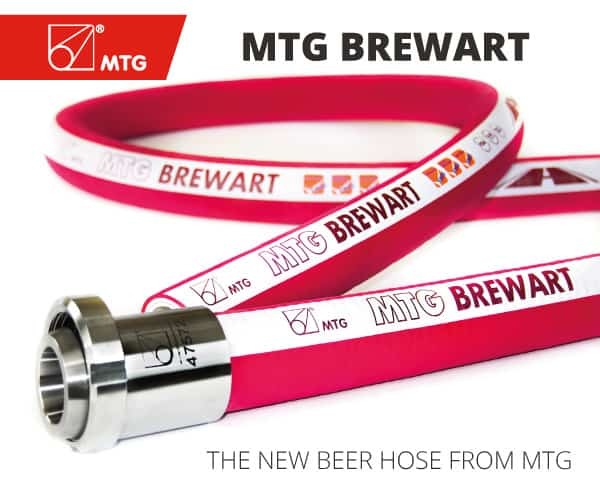 Like all food and beverage hoses from MTG, the hose BREWART is manufactured in accordance with the European Directives EC 1935/2004 and 2023/2006, and it complies with the most stringent national and international standards such as FDA (Food and Drug Administration) 21 CFR 177.2600 and D.M. 21/03/1973 (Italian “Decreto Ministeriale”). MTG dedicates utmost attention to the careful choice and selection of ingredients for the production of rubber compounds, removing substances that may be a potential risk for the consumer’s health. Therefore MTG hoses are free from plasticizers and animal derived ingredients.  Furthermore, anticipating the European Directive on phthalates (2007/19/EC) which are banned from MTG production since 1999, MTG has also removed all components potentially harmful to health, in accordance with the EU Regulation No. 1907/2006 (REACH) and subsequent amendments “Substances of Very High Concern”. MTG BREWART: suitable for delivery and slight suction, working pressure: 16 bar.